Are you looking for an accountant in Lingfield? Accounting has so many advantages that go deeper than just a good business strategy. 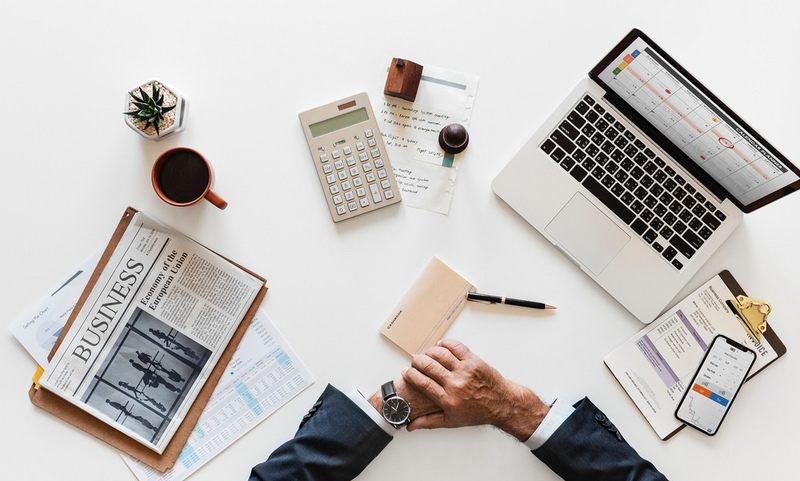 Yes, information gotten from accounting could definitely help you plan and strategize for your business, but the advantages of accounting are way deeper than that. No business can survive without keeping proper records and this is where accounting is extremely important. Every business owner wants to know exactly how much they have earned and how much they have spent within a specific period of time; this is the only way to ensure that the business continues to run profitably. Without proper knowledge of the profit and loss figures, the business owner has no idea if he is supposed to be cutting back on expenses or making more expenses at any period of time. Accounting information provides valuable insights into company operations, allowing the business owner to access sales figures from different areas of the business to know where improvements are needed. At Gates Accounting, we can help with Company, Sole Trader and Partnership Accounts, Cloud Accounting Setup and Guidance, Discounted QuickBooks Subscription, Bookkeeping Services. Personal and Business Tax Planning, Personal and Company Tax Returns, VAT Returns, CIS, Payroll and Auto-Enrolment, QuickBooks Training, Company Formations, Company Secretarial Services, HMRC Investigations.